Look who is back on 7de Laan! For the last few weeks, 7de Laan has left its viewers scratching their heads - and they are even welcoming back some old favourite characters! 7de Laan cast photos: Hilda, Oubaas and Francois / Facebook. 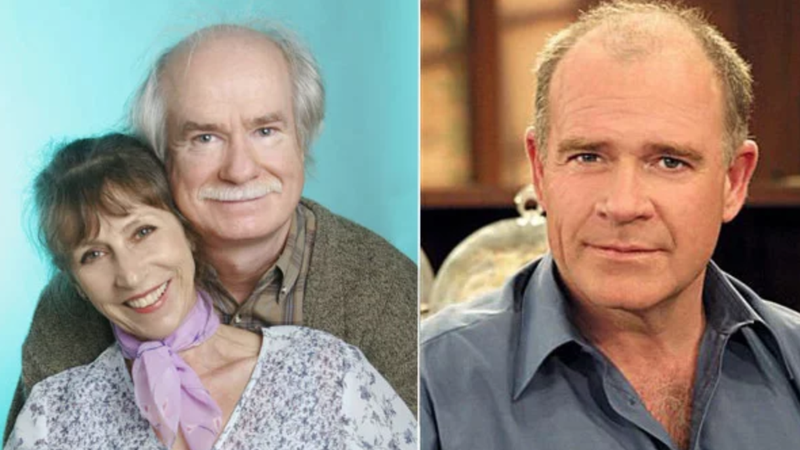 Over a decade later, Oom Francois Rossouw is back in 'die laan'. Actor Chris van Niekerk's character can currently be seen on popular Afrikaans soapie, 7de Laan, 14 years after leaving the show. This time his character is way different than the gossip Oom Francois was. His new character has a bit of a dark side and despises social media, cellphones or any form of technology. READ ALSO: What are these 7de Laan stars doing now? 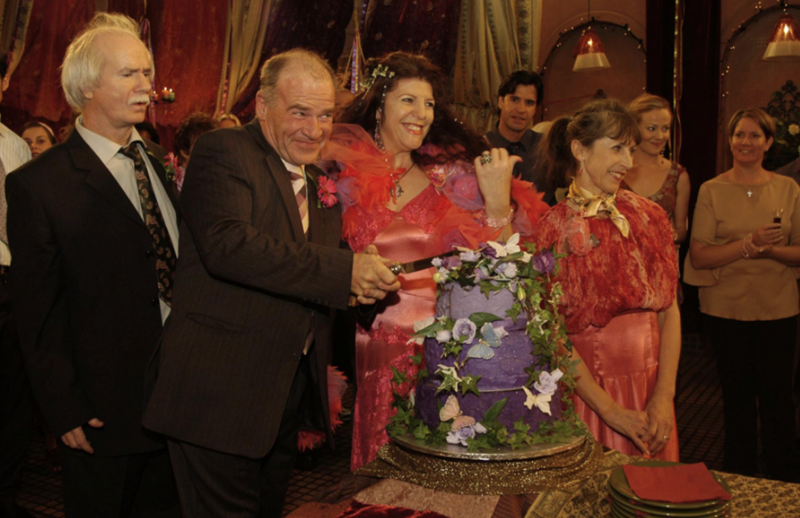 On 4 April 2000, viewers were introduced to Oom Francois as the owner of Oppikoffie, who used to give his manager, Charmaine Meintjies (played by Vinette Ebrahim), grey hair. Before his departure from the show, van Niekerk's character married eccentric Katinka and they then left to manage a guest house in the countryside. Oom Francois and Katinka's wedding on 7de Laan / Facebook. For the last few weeks, 7de Laan has left its viewers scratching their heads with new out-of-the-box storylines - including the underground fight-club storyline with André Lötter's character, Rickus Welman. Which character is or was your favourite on 7de laan? Comment below.